Toys R Us is teaming up with Entertainment Earth again this year and bringing with them a ton of awesome San Diego Comic-Con 2017 exclusives! 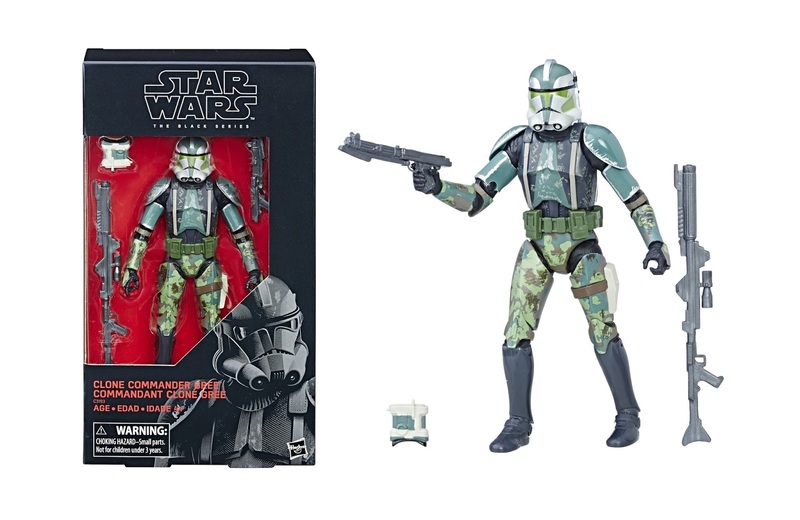 Check out the retailer exclusive Star Wars: The Black Series Commander Gree 6” action figure by Hasbro, which features the fan favorite character from the Prequel Trilogy and The Clone Wars. 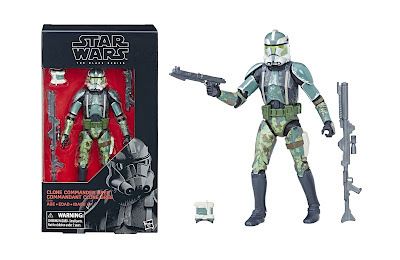 This super articulated figure will be available for purchase at the Entertainment Earth SDCC booth #2342 and online at Toysrus.com/ComicConvention from Thursday, July 20 – Sunday, July 23. It will also be available at Toys R Us retail locations nationwide later this year.